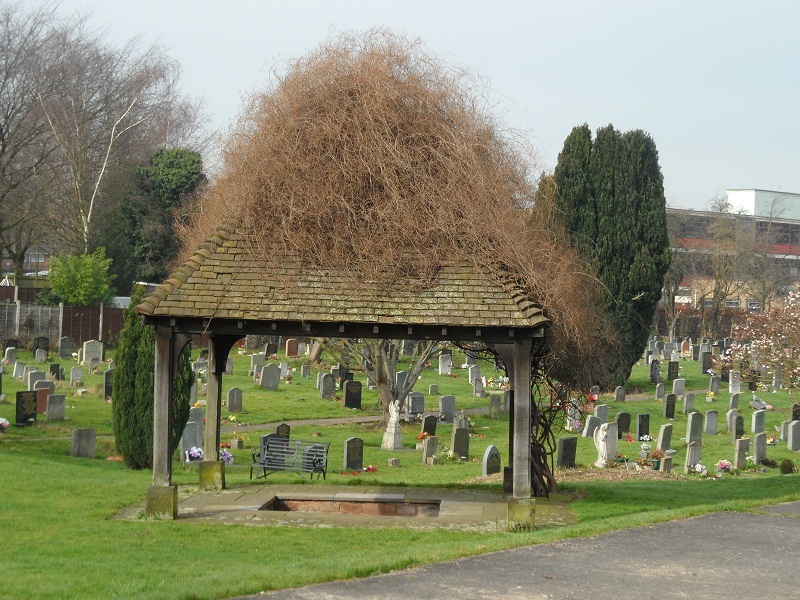 This entry was posted in archaeology, St Chad, Stowe, water, wells and tagged archaeology, history, Leland, Lichfield, St Chad, Stowe, Well, Wells by Kate. Bookmark the permalink. the patron saint of healing wells . Thanks Pat. 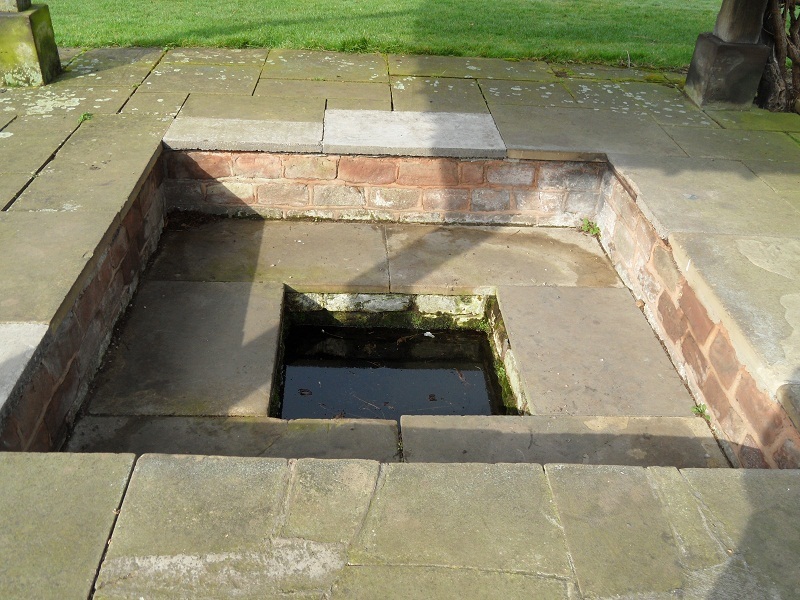 I’ve just read about the legend and it’s also interesting that one of the sons of Wulfhere that St Chad was said to have converted had his own well at Tamworth – St Ruffin’s Well near the castle. Sadly, there doesn’t seem to be much there but a plaque. I took some photos last summer, I’ll have to put them on here. I often pop across Stowe Pool to ruminate at the Well. It could be much prettier, though. 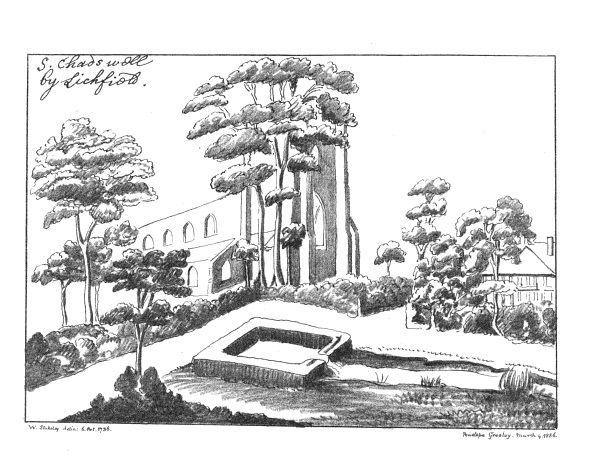 I have a book with a picture in it from 1976 where is shows a lovely pathway etc. Oh, that’s the book you need to borrow, Kate! It does look a bit better in summer when the vines are in flower but nothing like I imagine it was in the past. I wonder why they stopped the well dressing too? Hopefully the new interpretation board will bring people there too. And oh yes I do need to borrow it, Ian!